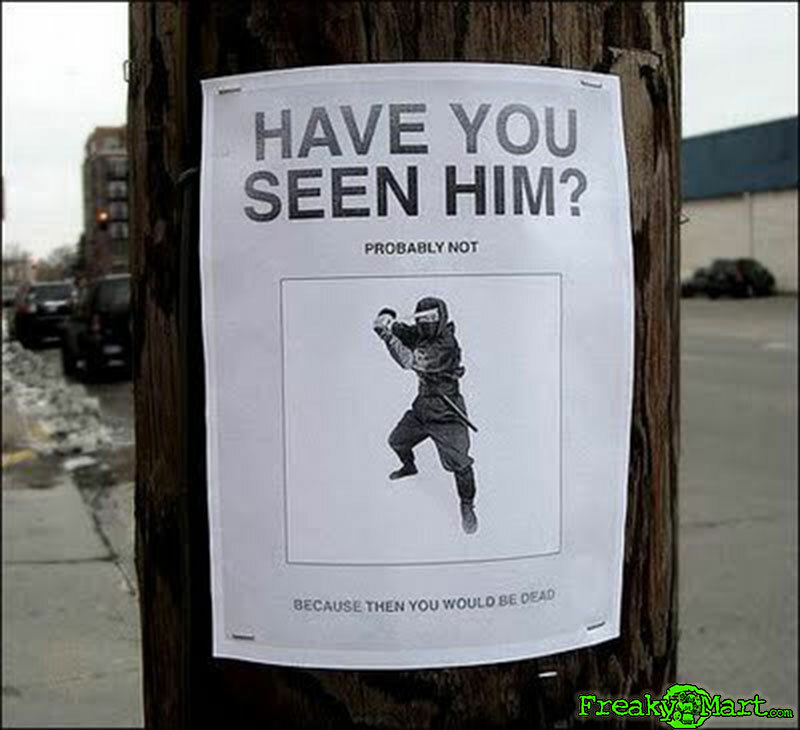 Have you seen this ninja? No, good because you are still alive. That’s the facts, because if this little ninja sees you, it’s all over with. You are a goner.